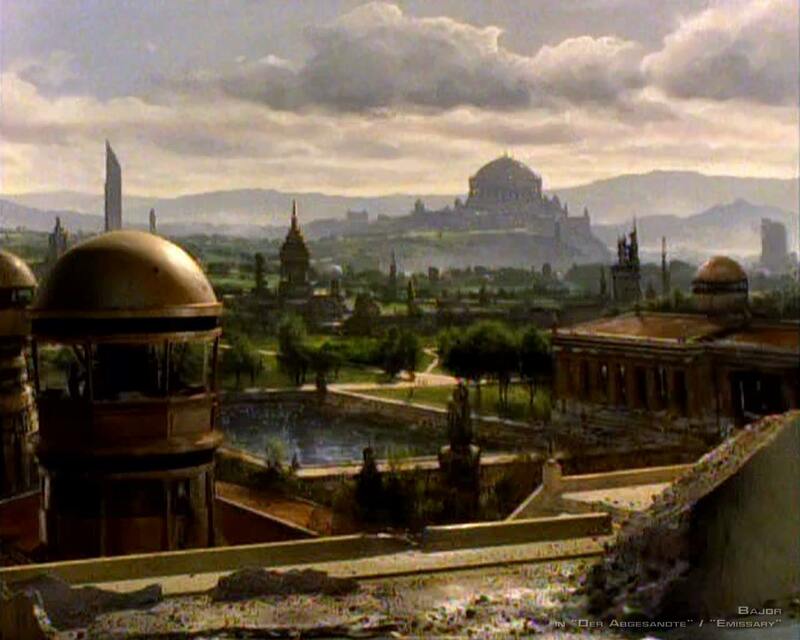 Bajor. . HD Wallpaper and background images in the nyota Trek: Deep Space Nine club tagged: deep space nine star trek ds9 bajor locations landscapes. I so wish I had a poster of that! This could make me take the next step, reading books (about ST:DS9), to relive moment there, a wondrous place to me. I guess that icon could take place for adulation (which I feel).